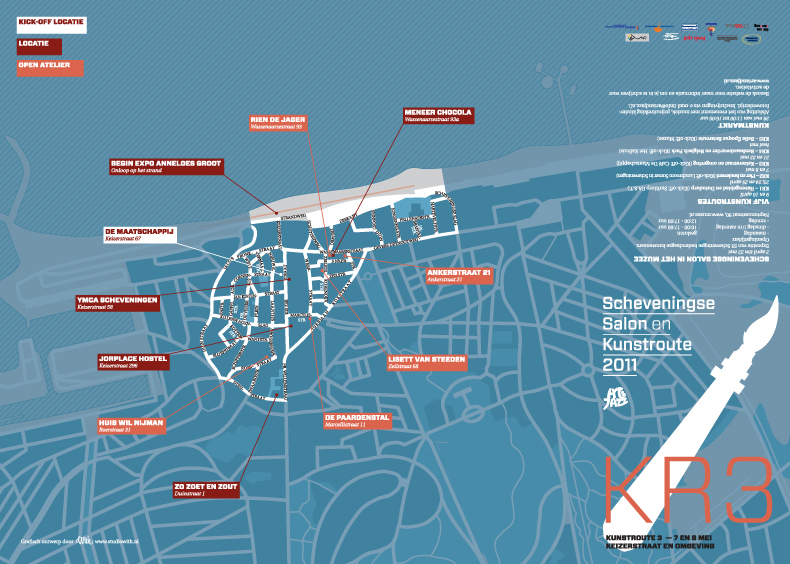 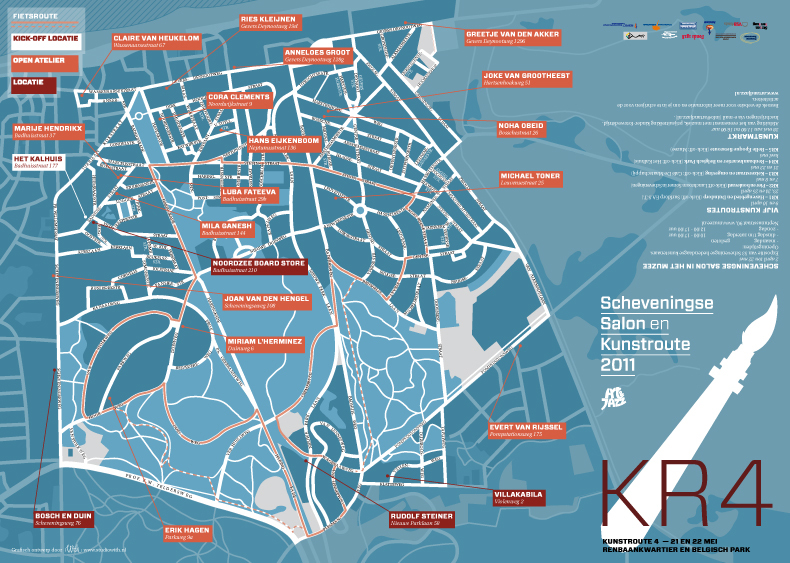 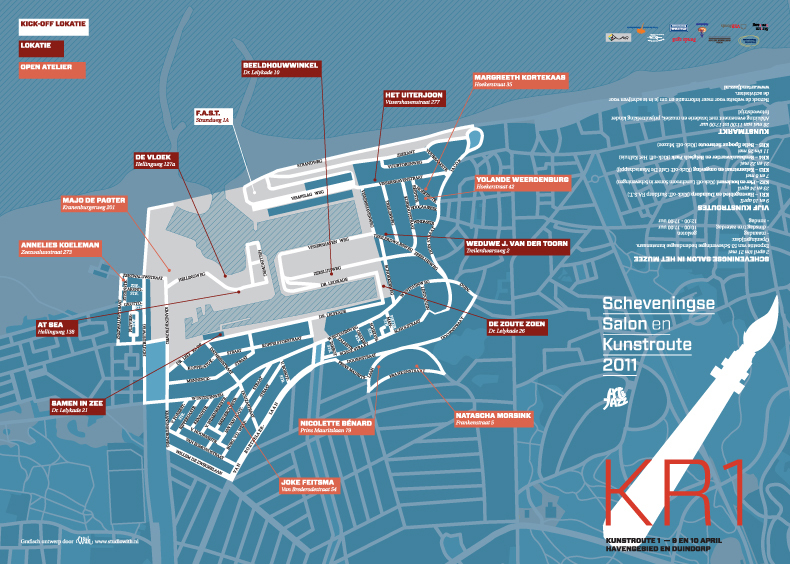 The Dutch Art & Jazz Foundation asked Studio With to design the printed promotion material for their exhibition Scheveningse Salon and four ‘art tours’ near the beach. 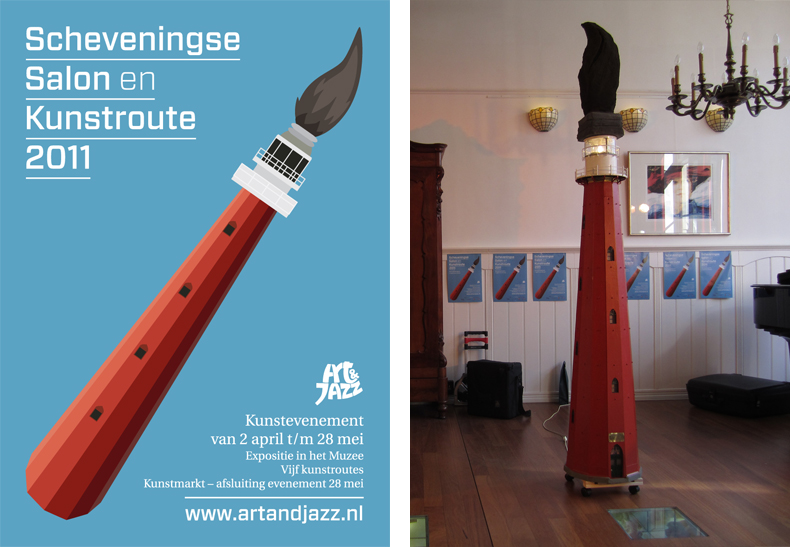 The whole event was focused on the work of artists who live on The Hague’s coast. 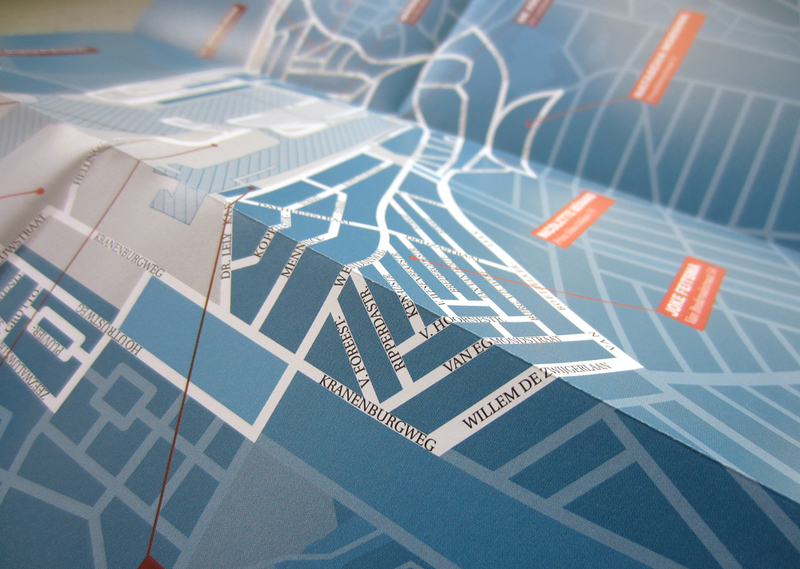 The style of the campaign was based on the typography that’s typically found on sails and sea containers. 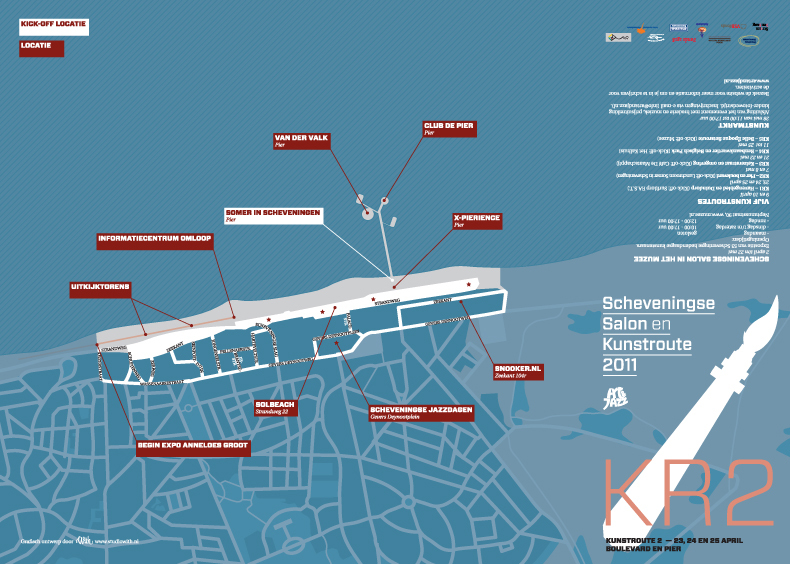 The style of the campaign was based on the typography that's typically found on sails and sea containers.